Hushabye Hollow imagines the nighttime ritual of a forested valley abundant with little creatures. A glass of milk "night-cap" for a sleepy owl, a beaver brushing his teeth after a long day of chomping and a skunk taking a bath with a bucket in the woods. There’s also a fox strumming a lullaby on the lute for a curious mouse and the man on the moon reading himself to sleep. These motifs are accompanied by vines and soft florals, ladybugs of the forest and pin-dots, vintage ticking and all of the animals in their slumber. 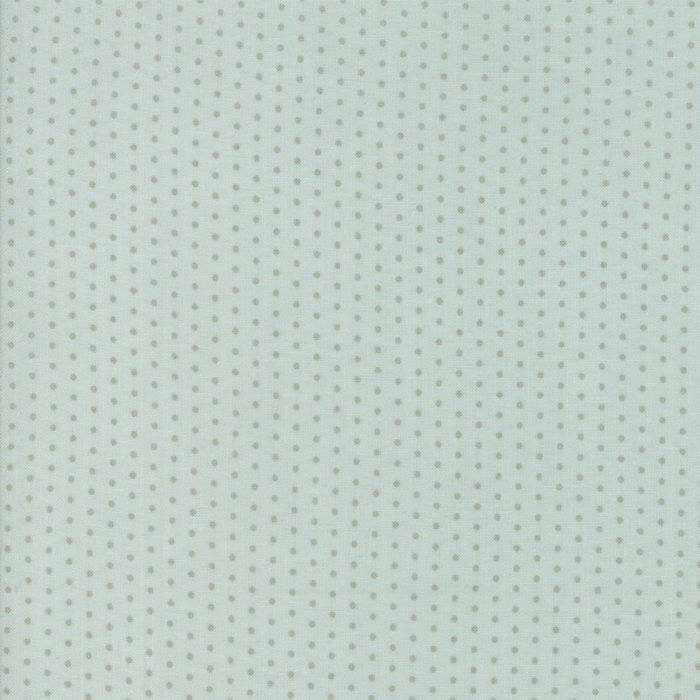 These fabrics are perfect for boys and girls alike with their soft colors and timeless feel.